Told in dramatic voice and an affecting manner this is a gripping read that teaches much about history, humanity and the strength of the human spirit. Another incredible story from the pen of a sensitive and compassionate writer that will appeal to her growing fan base no doubt. Her first novel, The Persecution of Mildred Dunlap, made it to Amazon bestseller lists and won awards, including best historical fiction 2012 in Turning the Pages Magazine. Her second novel, His Name Was Ben, originally written as an award winning short story while she was in college and later expanded into a novel, rose to bestseller lists its second week out. Her third novel, To Live Out Loud, won international critical acclaim and made it to multiple sites as favorite read book of 2015. Her fourth book, The Seven Year Dress, made it to the bestseller lists for literary fiction and historical fiction on Amazon U.S., Amazon U.K. and Amazon Australia. Her fifth book, The Day I Saw The Hummingbird, was released in 2017 to rave reviews. I’ve met Barb at bookish events from London to Llandeilo. Barb Drummond has been researching and self-publishing books on British history for over a decade. She writes about art, architecture, civil engineering and abolition of the slave trade. She has appeared on local tv and radio, carried out research for the British Empire and Commonwealth Museum and is often consulted by researchers. 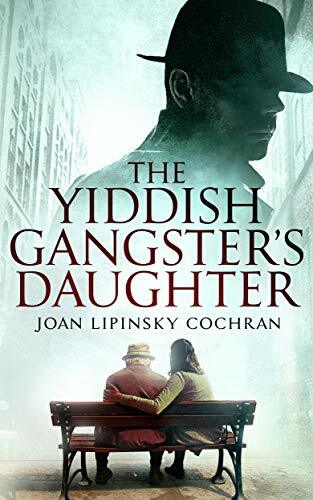 A very compelling and intense read as the daughter of a Yiddish gangster gradually learns more about the mis-doings of her father. The book is set in the Jewish community of contemporary Miami and has a very authentic feel to it. Having never forgiven her father Tootsie fully for cheating on his mother, Becks has a difficult relationship with him to start with. Then a woman accuses her father of murder and so Becks decides to investigate those claims, opening old wounds and cans of worms. At the same time she finds her own husband was also having an affair, bringing more complications and soul searching into her life. This is as much a family saga as it is crime fiction. There are more family members involved and affected, the same as there are more criminals and business associates in the crime part of the story. Some of the inner conflicts Becks goes through seem the same as we are going into deeper levels of crimes and disclosure, yet I found the story overall well told and the writing and the narrative voice so compelling that I read the novel within almost one sitting. I enjoyed the few interspersed chapters told from the perspective of her father very much, too, as it added a great extra note without taking away from the rest. Definitely an author I’ll be watching. 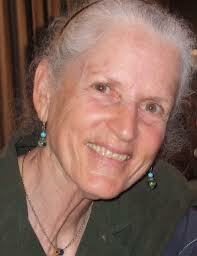 Joan Lipinsky Cochran is a former journalist who now focuses on writing crime-related novels that explore subcultures of American Judaism. Her most recent book, The Yiddish Gangster’s Daughter, is about a woman whose life is endangered when she discovers her father was a member of the Jewish mafia. It was one of three 2011 Claymore Award finalists and an Amazon Breakthrough Novel Award quarter-finalist. Her first book, Still Missing Beulah: Stories of Jews and Blacks in Mid-Century Miami, explores the racism and anti-Semitism that tarnished Miami’s past and informed the relationship between the two minority groups. Three of the short stories in that collection have won literary awards. When she’s not working on a novel, Joan is testing recipes and writing food columns and articles, playing classical and Irish violin, reading, sailing, and bicycling. 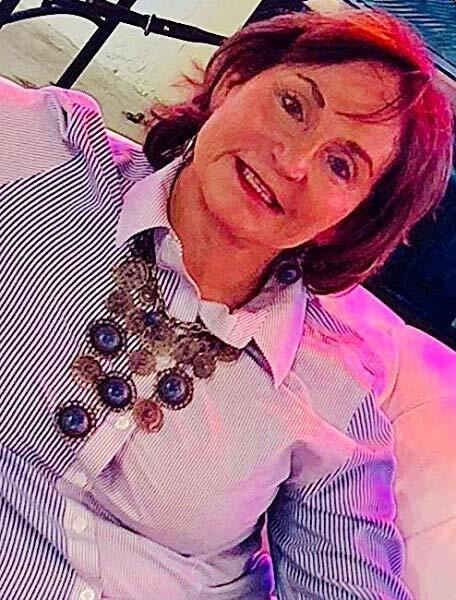 She lives in Boca Raton with her husband and ungrateful cat. My thanks to Sue for the invitation to write a post for her today… always lovely to be over on her spectacular and eclectic blog. Why I am skipping Old Age and embarking on my Second Childhood instead. I have researched the delights of Old Age rigorously, in an effort to determine if I want to actually accept the title. I looked after my mother for several years in her late 80s to her mid-90s, and I would say that she was young at heart until dementia robbed her of that at age 92. 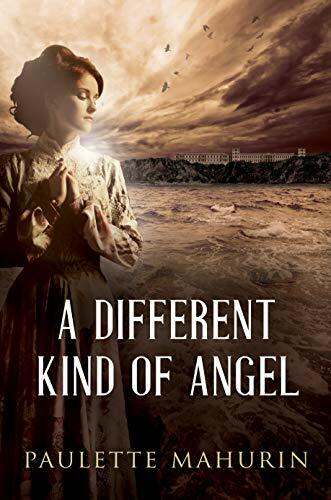 What does a reader have to say about A Different Kind of Angel: there is not a person out there who should not read this book. One of my favourite writers and a woman who has taken a special place in my heart. Here’s a review of her new book. I’m close to finishing it myself, and hope to have a review ready myself very soon.